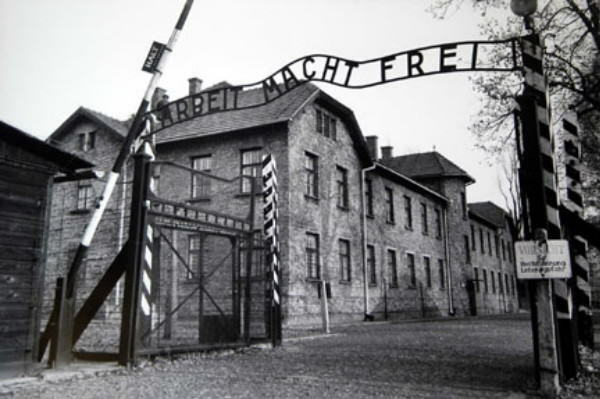 A German court has convicted a 94 year old former Nazi guard from the Auschwitz death camp. Oskar Groening was known as the ‘Book-keeper of Auschwitz’. 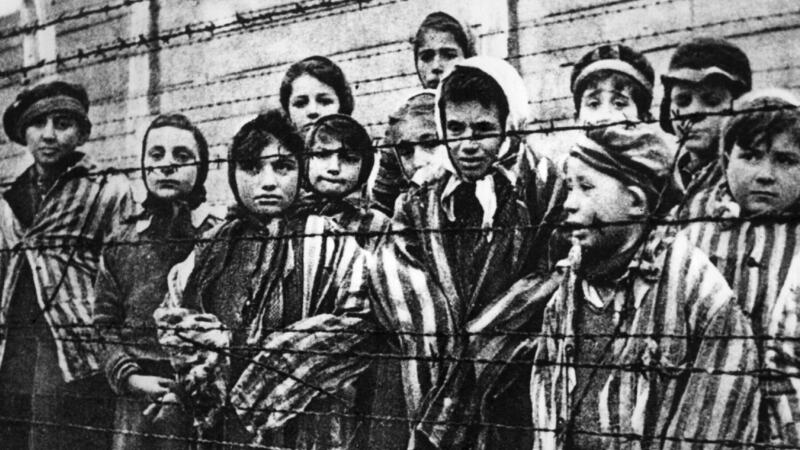 He was responsible for counting the prisoners belongings, and as such was deemed to be helping the camp run smoothly, despite his lawyers claiming that he didn’t facilitate genocide. 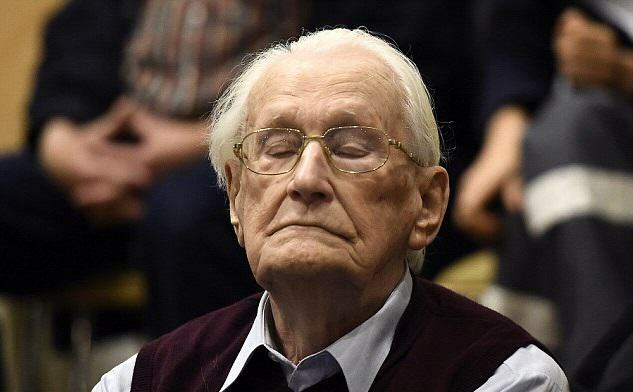 The trial started earlier this year, and heard evidence from several Auschwitz survivors, and it’s believed that he will be the last Nazi’s to go to court. When he delivered the verdict, Judge Franz Kompisch said Groening had taken a “safe desk job” in a system that was “inhumane and all but unbearable for the human psyche”. Groening was sentenced to 4 years in prison. He spoke openly about his role in the camp in a 2005 BBC documentary, saying that he did so to silence holocaust deniers. I saw the gas chambers. I saw the crematoria. I was on the ramp when the selections [for the gas chambers] took place.